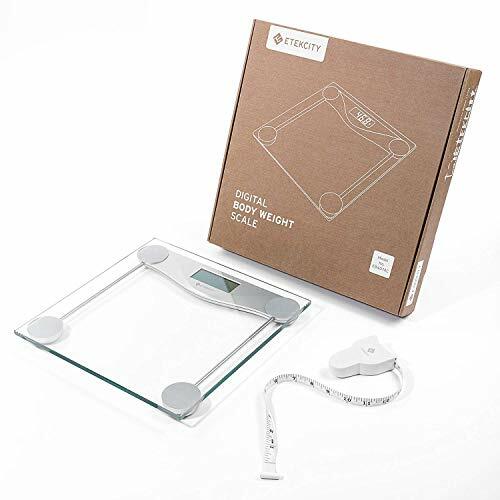 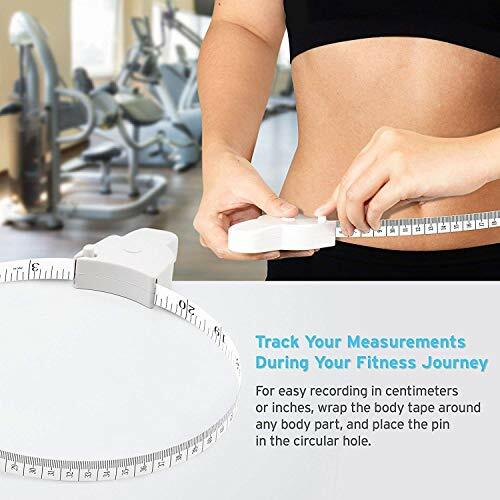 The Etekcity digital personal scale is your good tracking companion for your fitness journey. 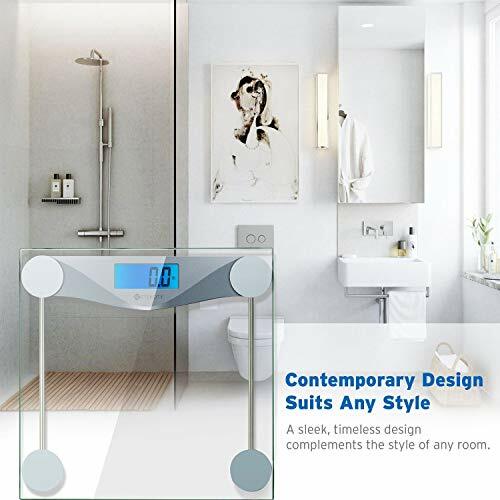 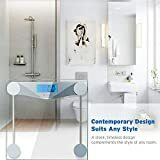 The design is well has been manufactured to a high quality and perfect for a modern decor. Added safety with flat construction and large tread surface made of scratch-resistant glass that the Whisky World could call its own. 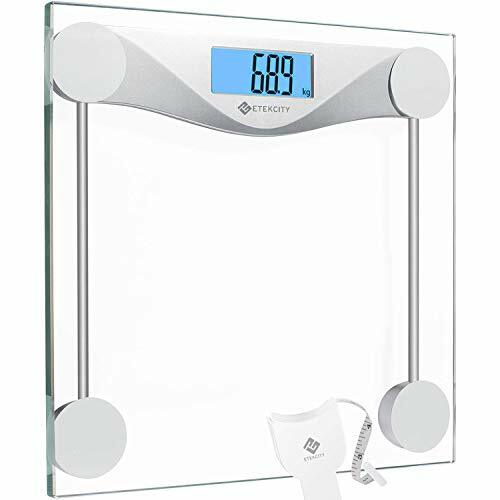 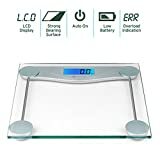 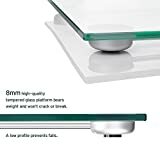 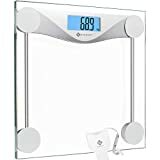 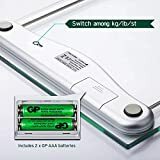 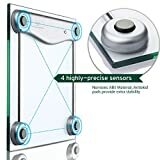 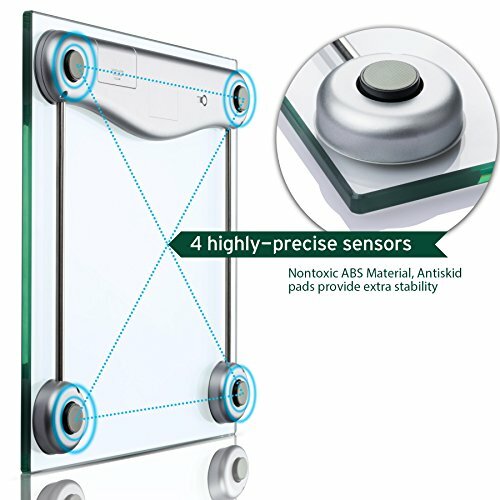 In order to save power consumption, the scale turns off after 15s automatically when not in use and will automatically again as soon as you stepping on the scale. 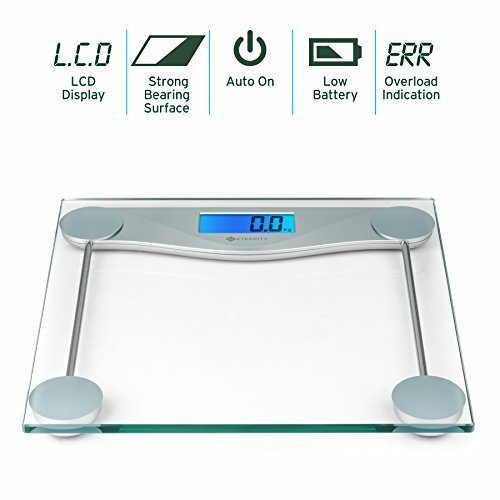 In low battery and overloading, the scale will automatically power is turned off. 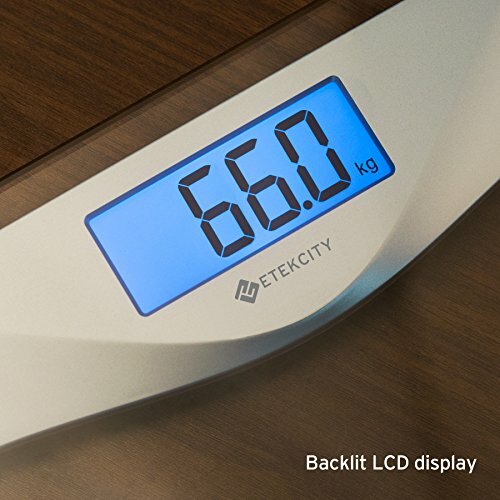 The warranty period of the personal scales automatically from July onwards, 2016 to 3 years longer.